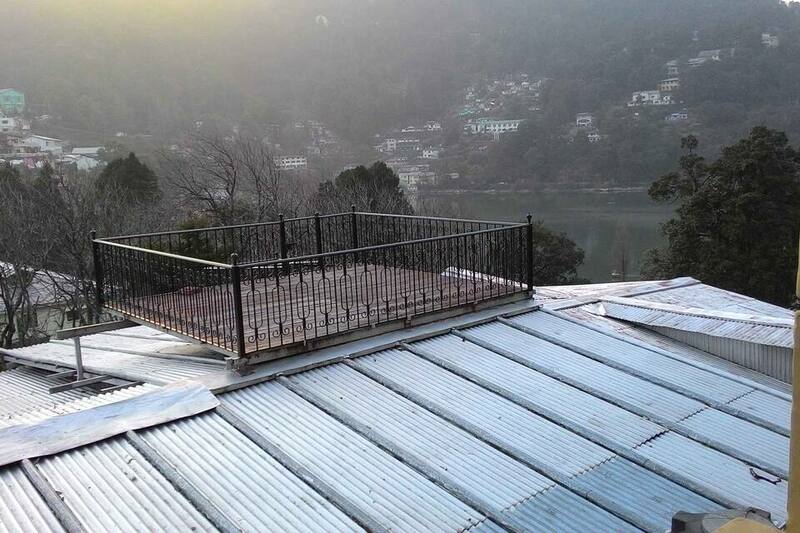 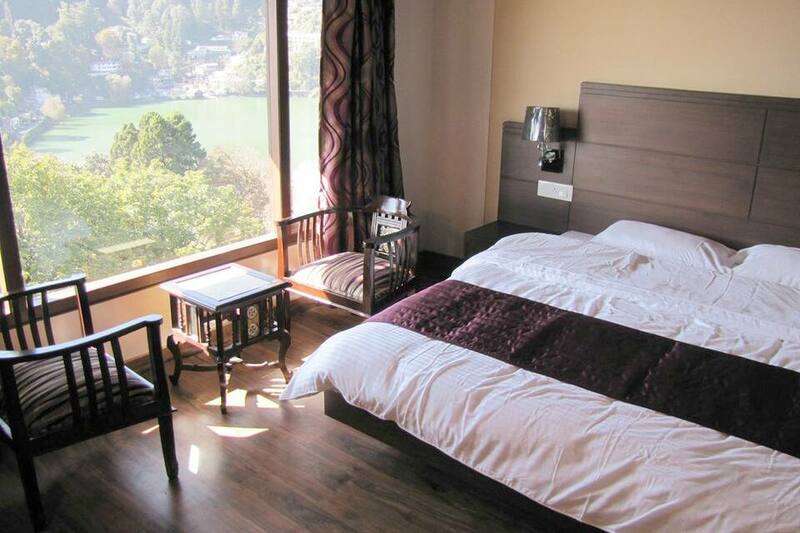 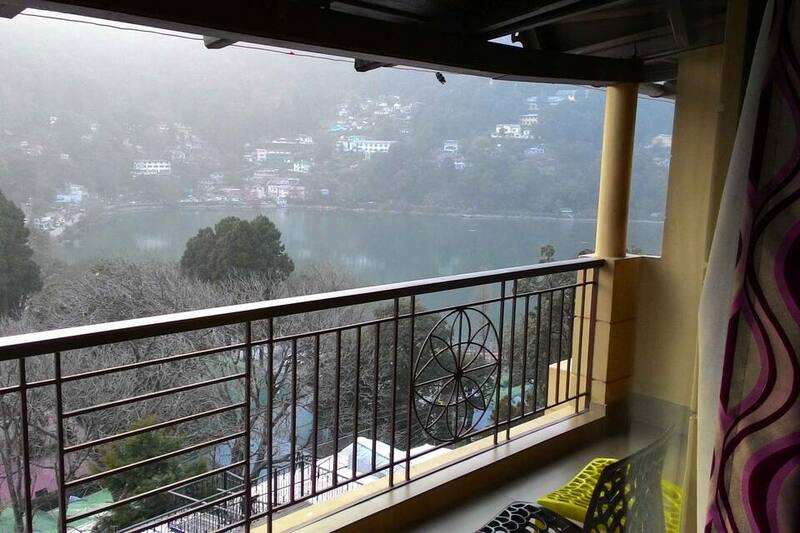 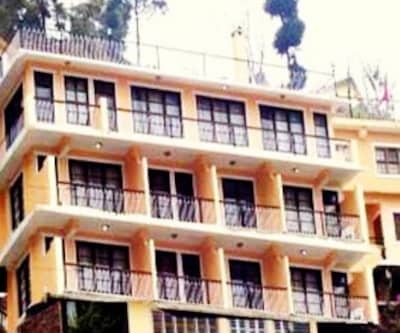 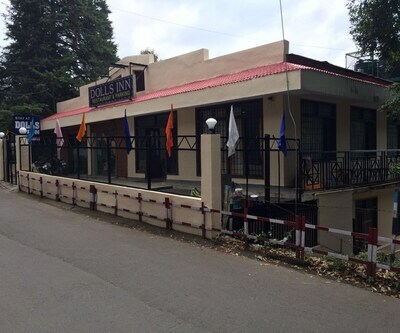 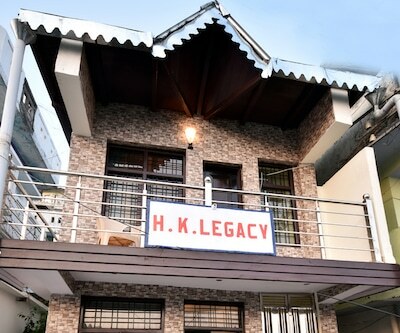 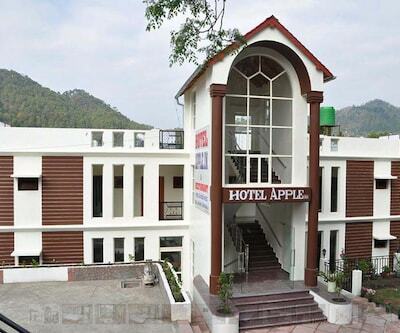 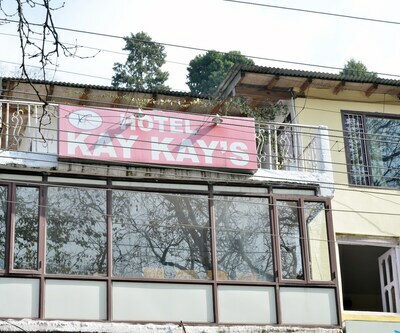 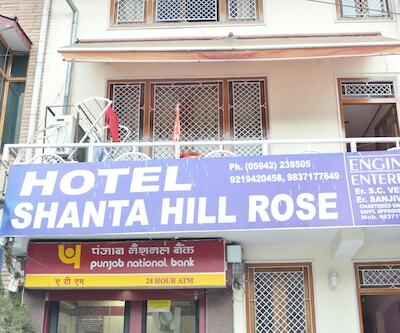 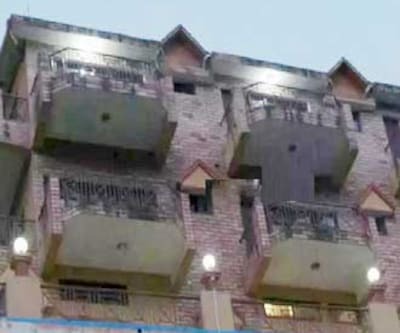 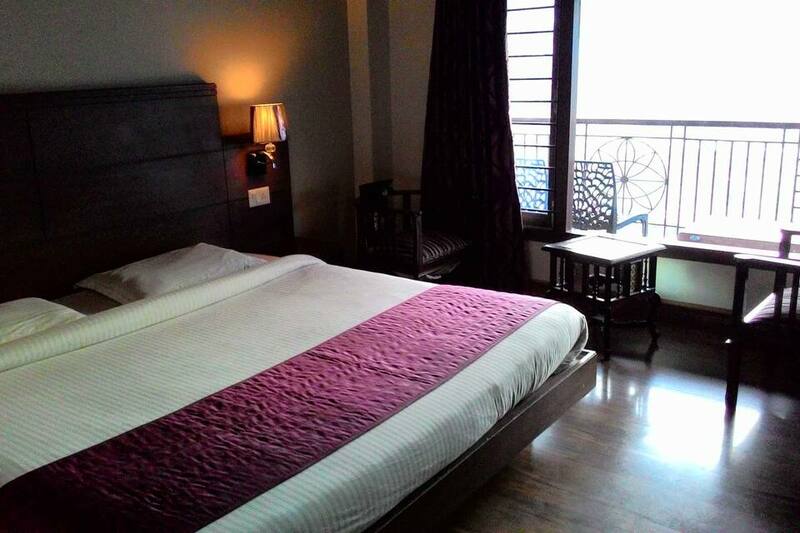 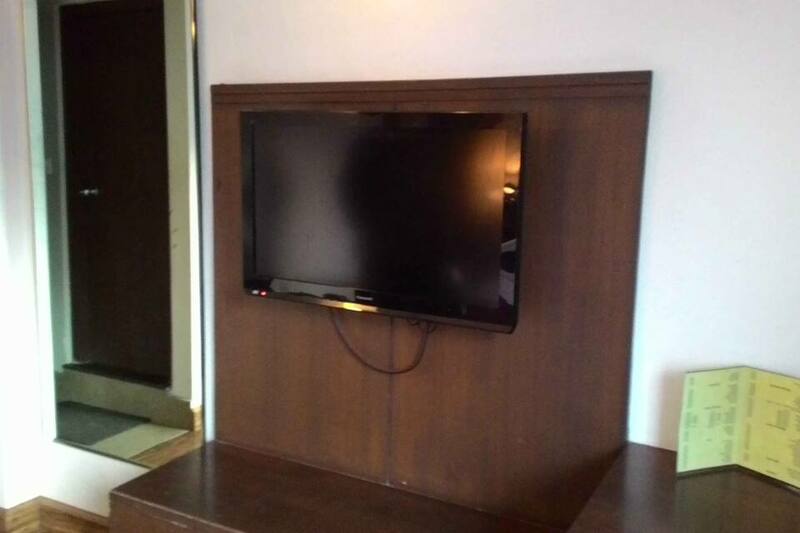 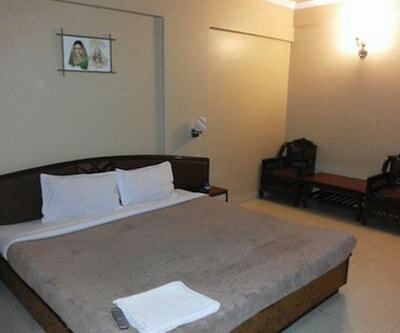 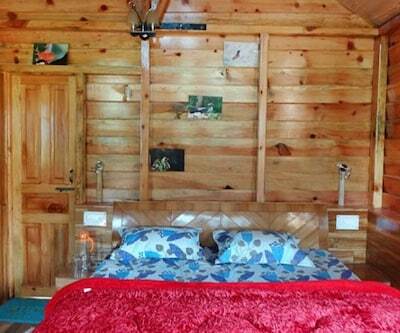 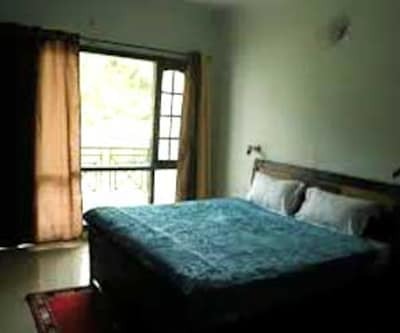 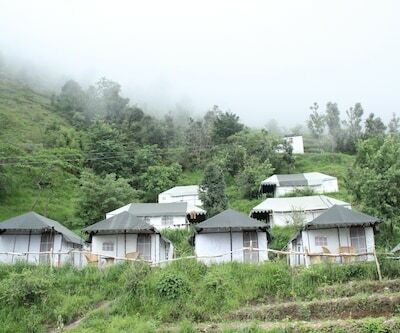 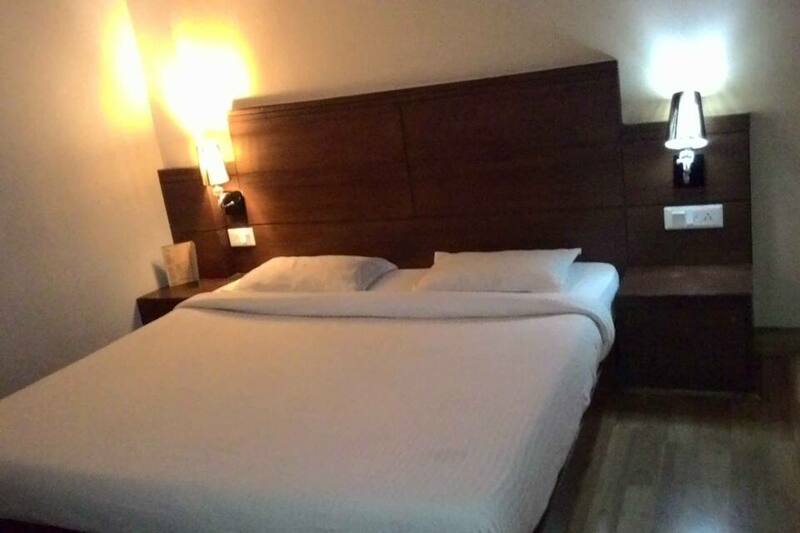 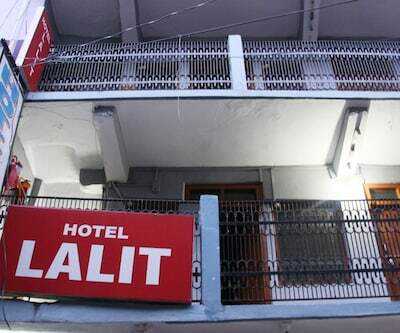 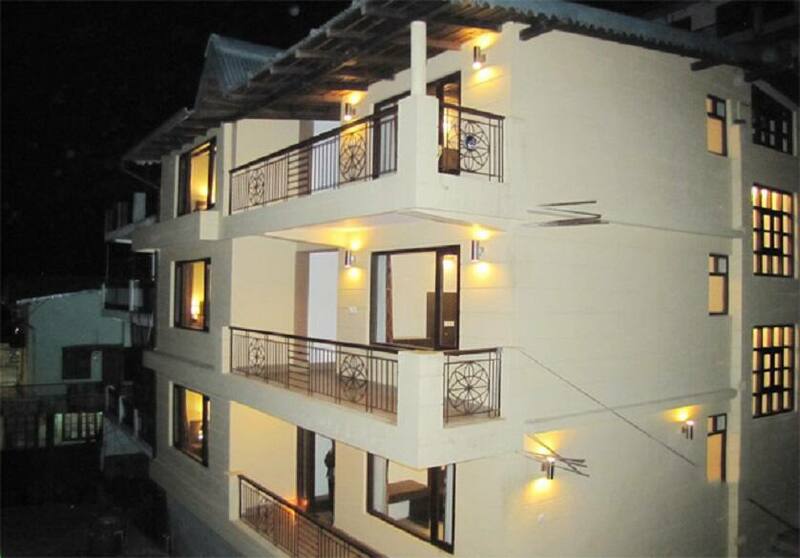 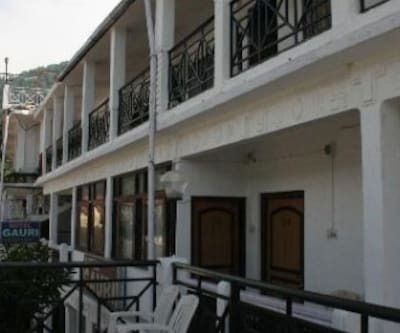 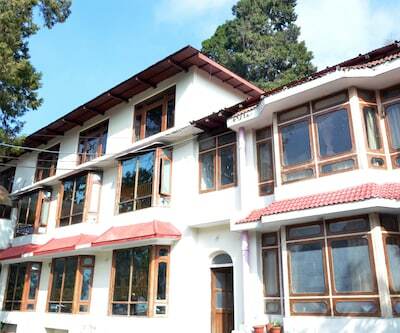 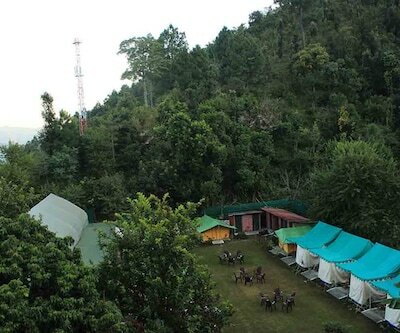 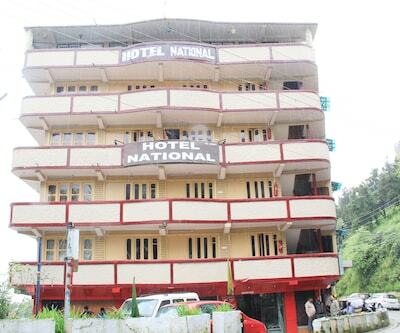 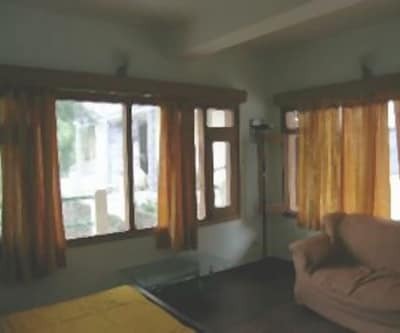 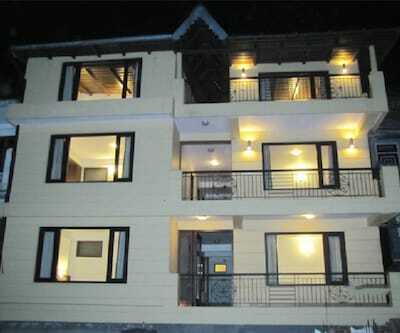 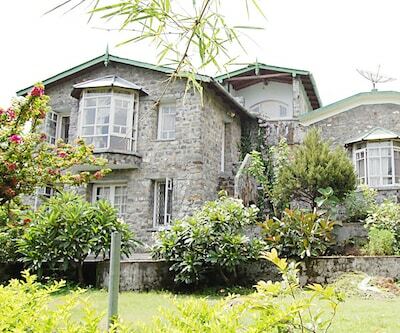 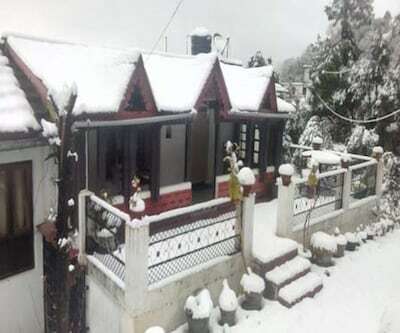 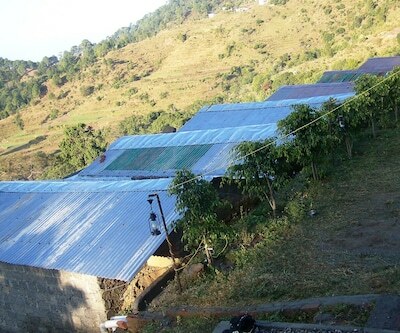 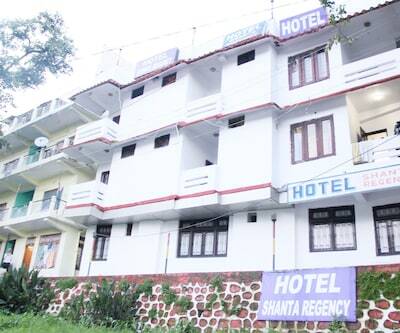 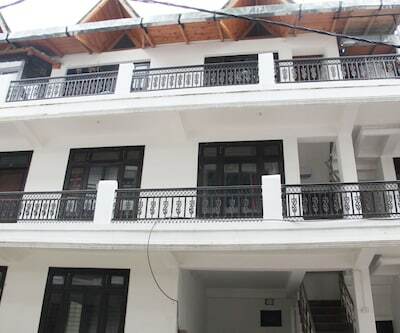 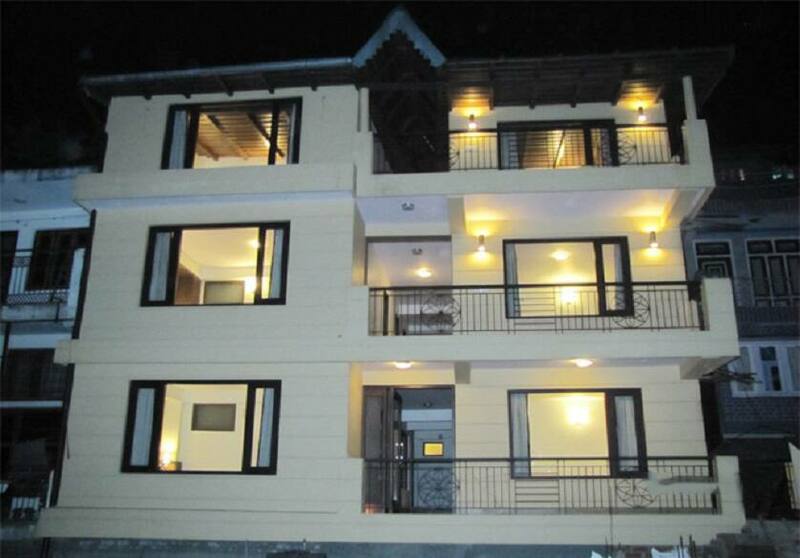 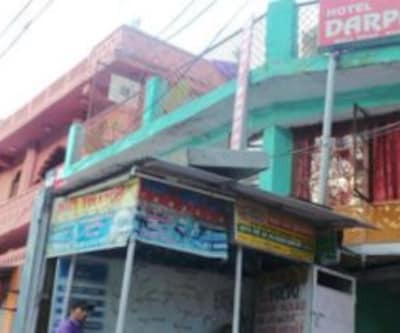 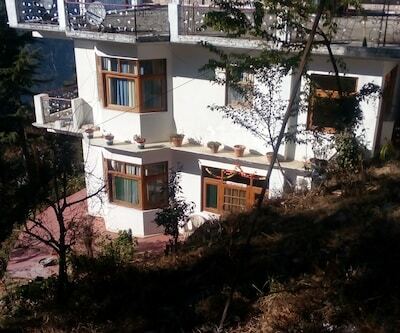 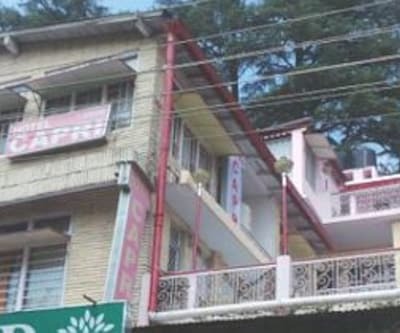 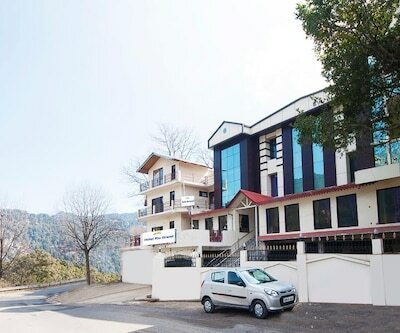 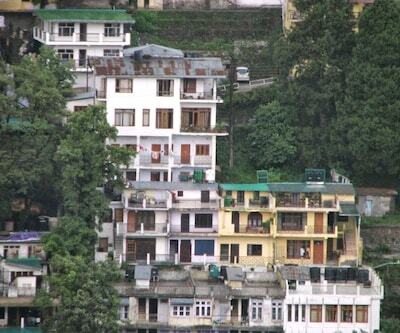 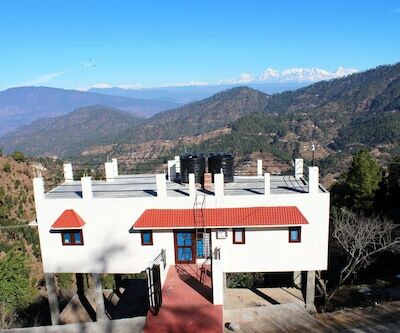 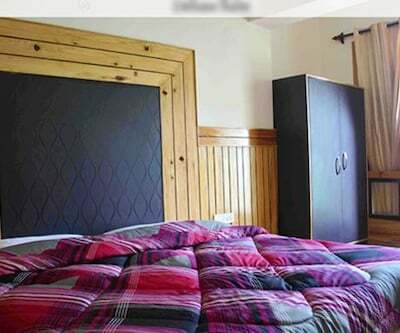 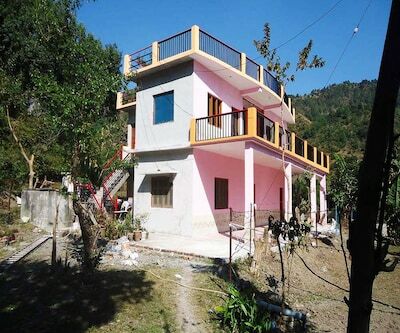 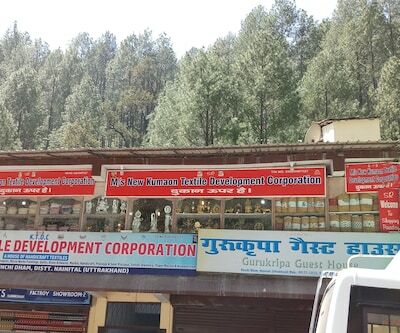 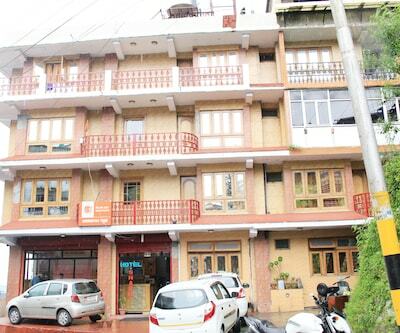 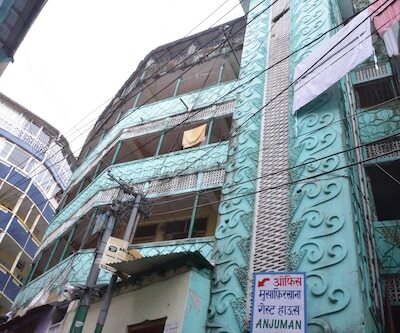 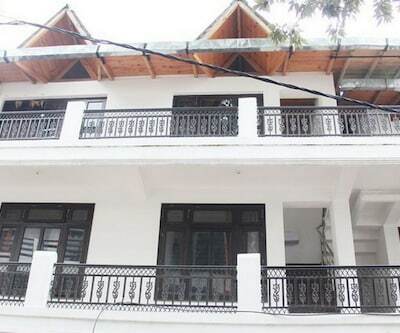 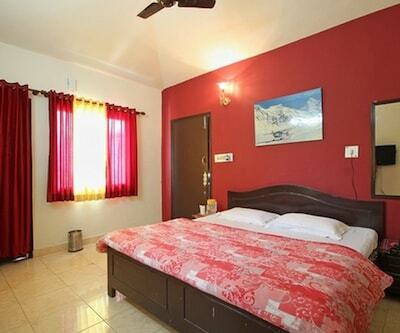 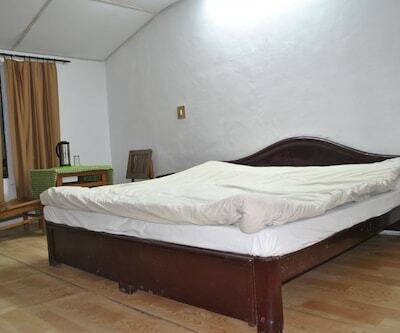 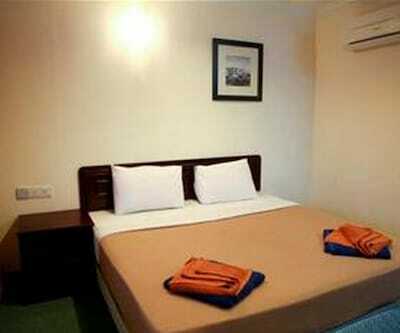 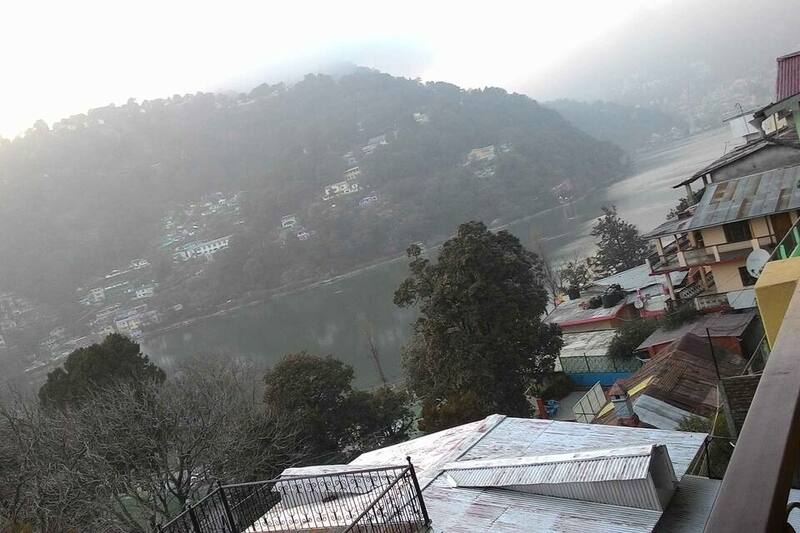 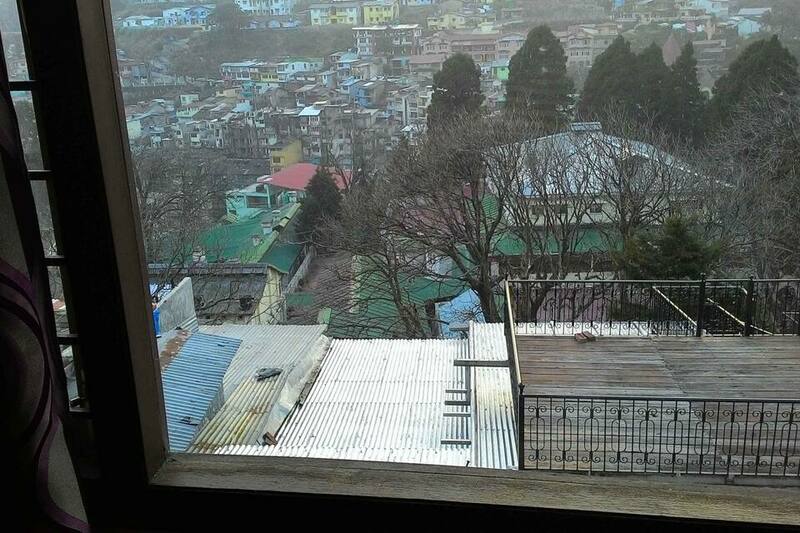 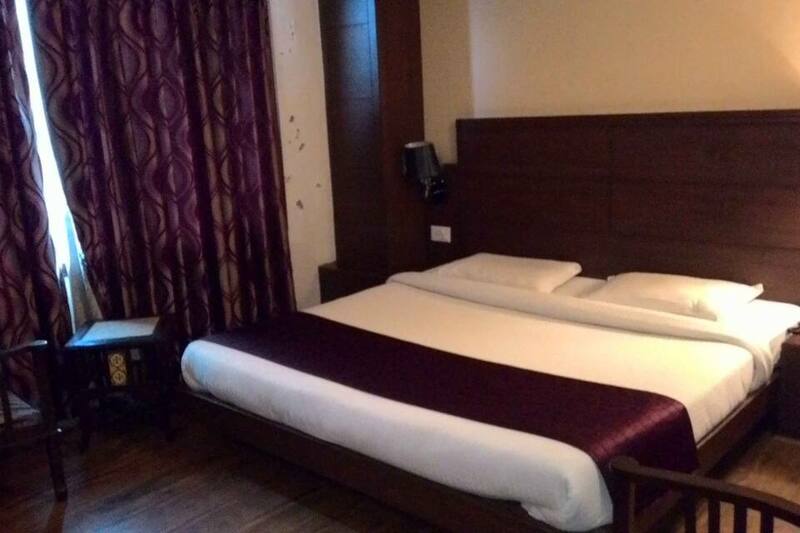 Hotel Lake Woods is situated in Nainital with its luxurious and comfortable accommodation. 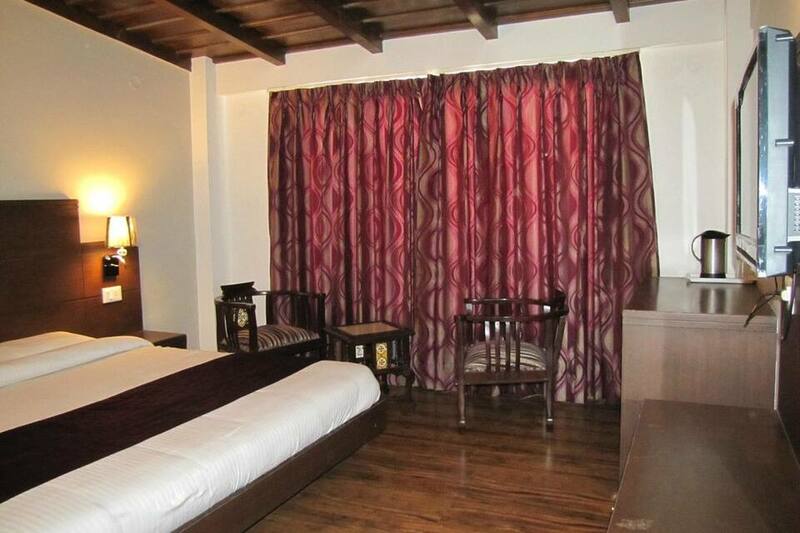 Hotel reflects the true values of warmth with service excellence with stylish and well-designed interiors. 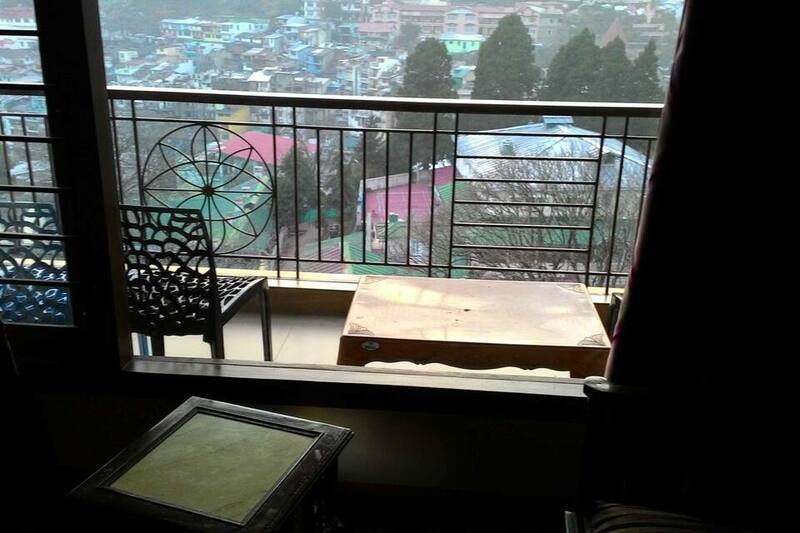 The views from the well-appointed and spacious rooms. 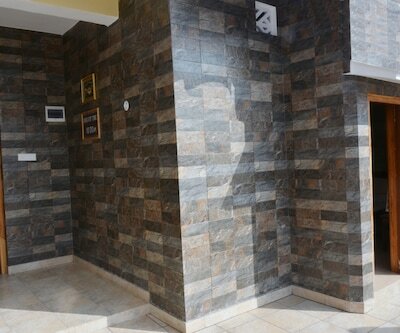 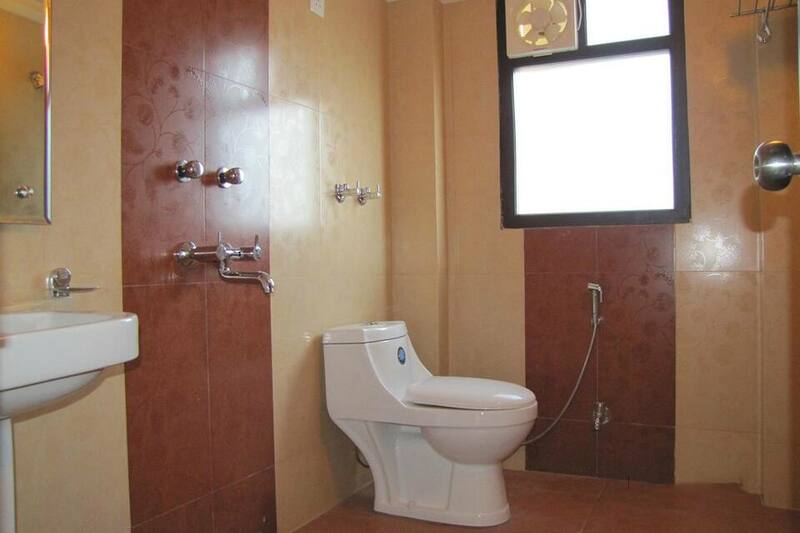 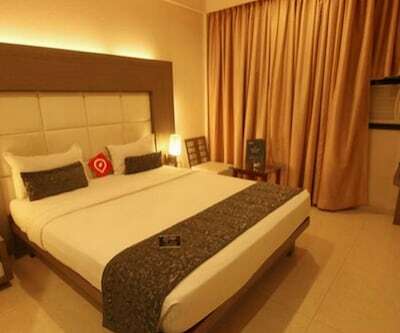 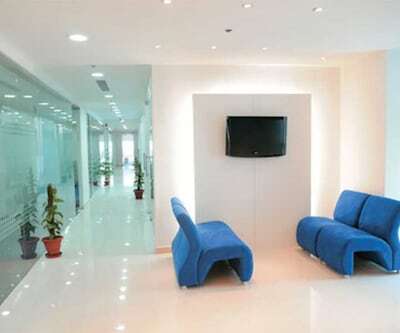 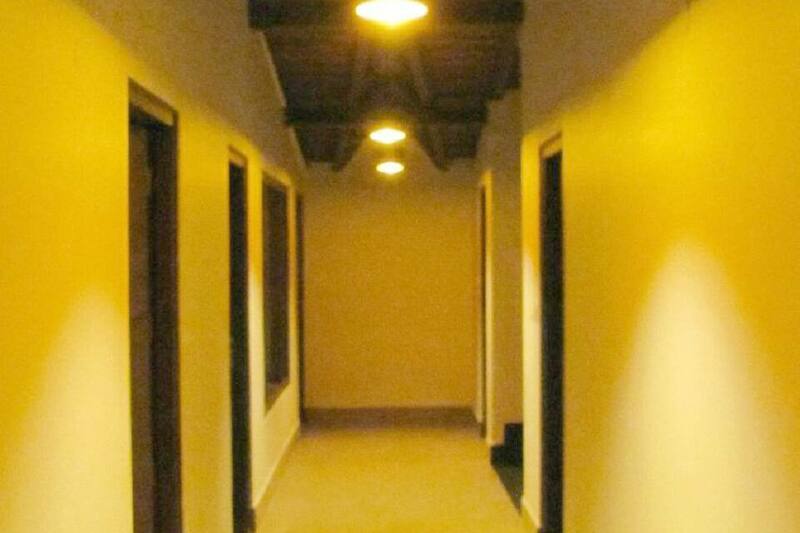 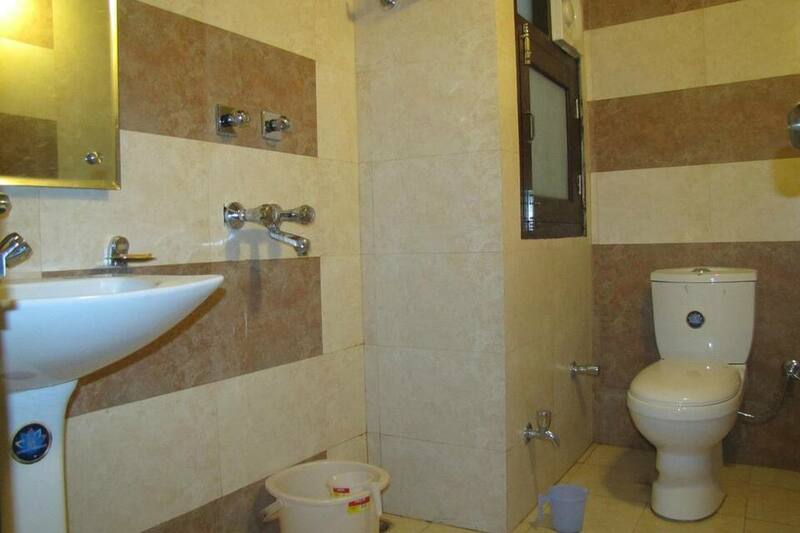 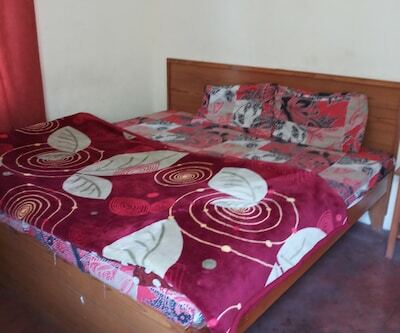 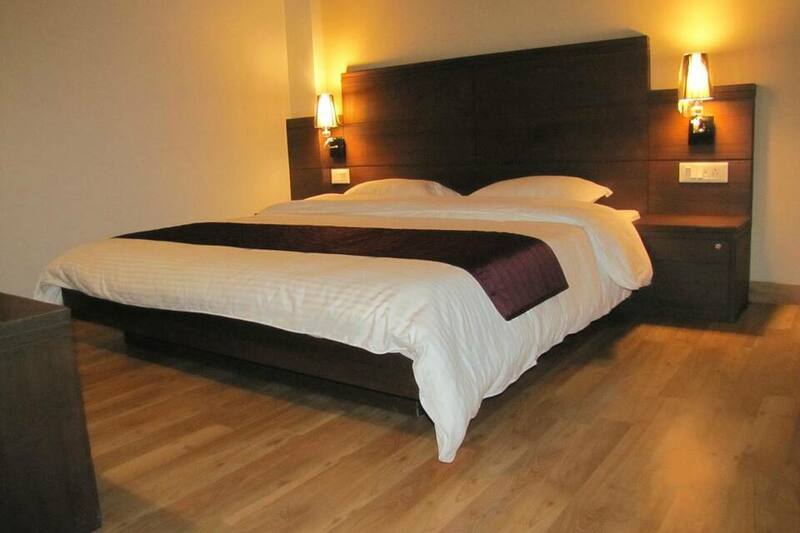 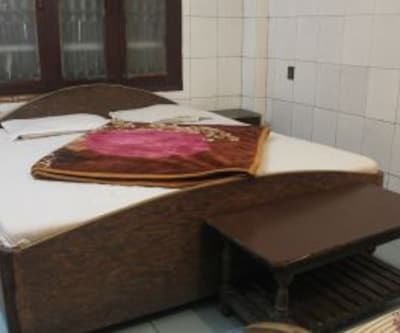 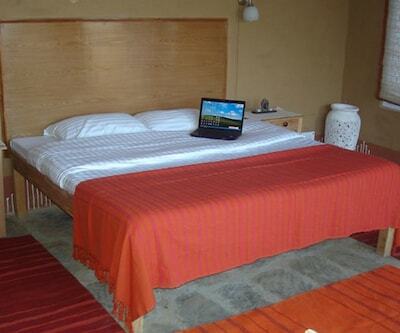 The hotel rooms offer a peaceful and comfortable retreat to the visitors and travellers. 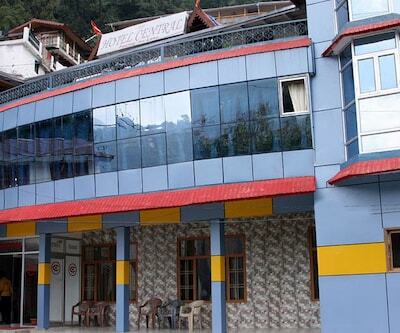 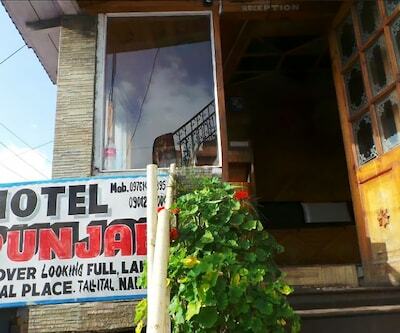 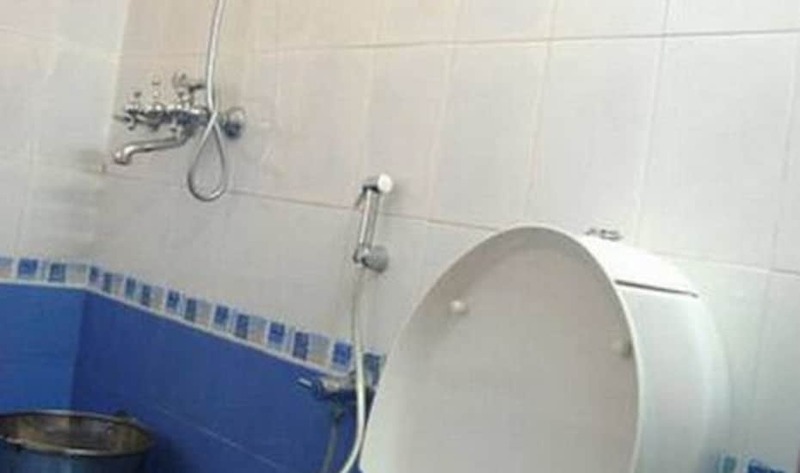 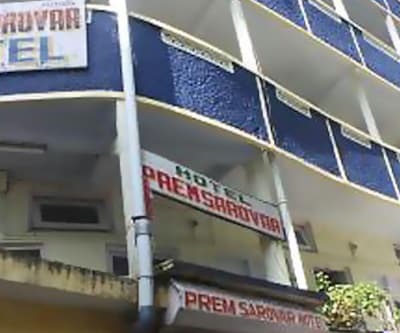 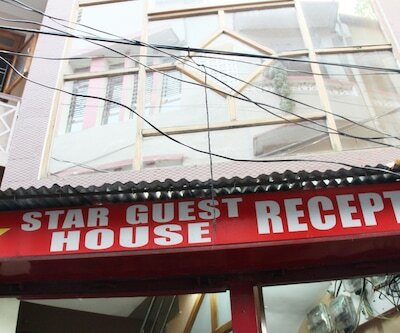 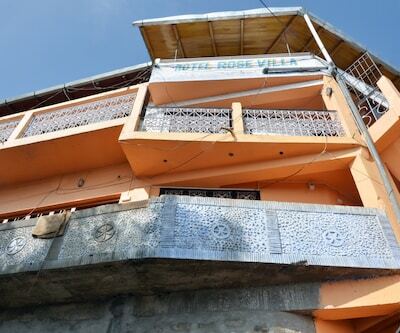 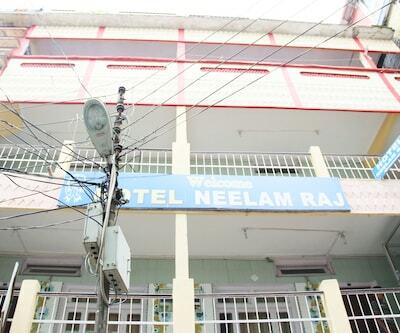 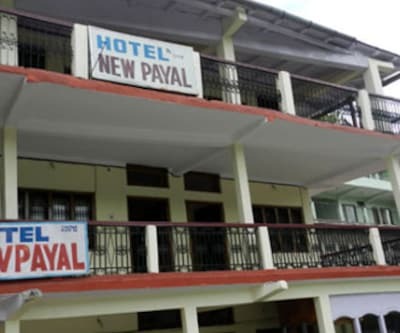 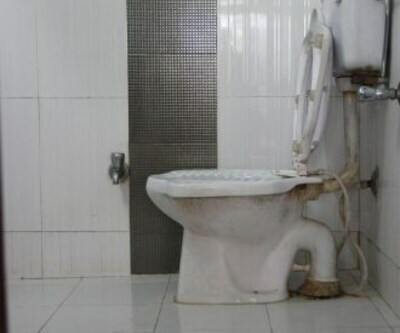 The hotel provides an accommodation and in-house restaurant that serves all north Indian cuisine at cheap price.